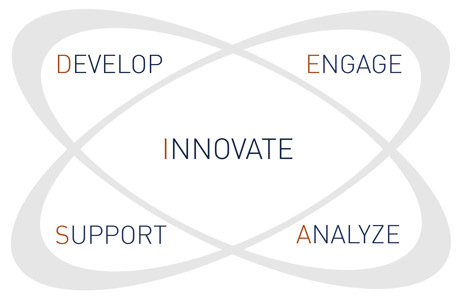 Product Design, Engineering, Prototyping, Manufacturing, and Graphic Design. 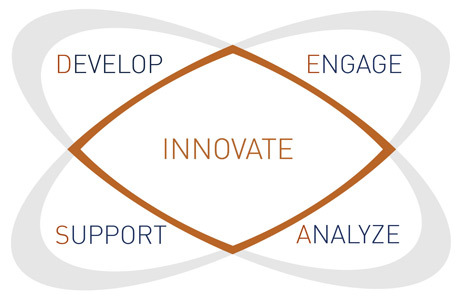 The culmination of the above drives your product through a propriety problem solving development model that has been refined over the years, coined IDEAS©. 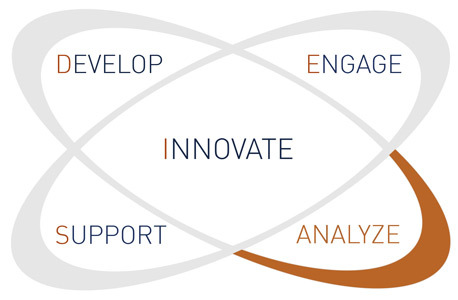 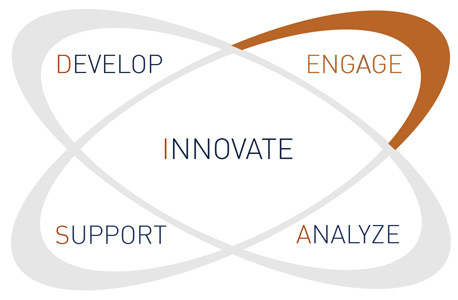 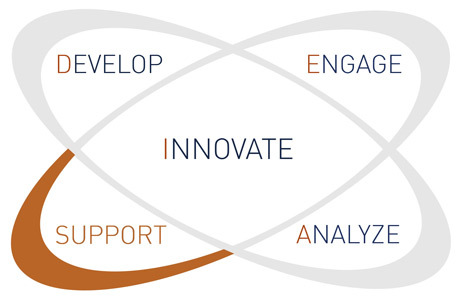 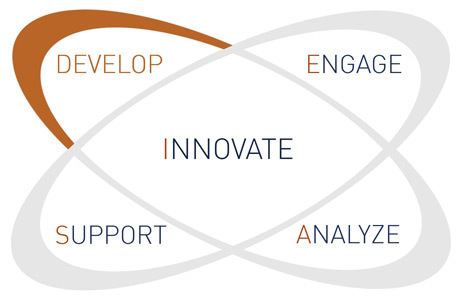 IDEAS© stand for Innovate, Develop, Engage, Analyze and Support.